If you are searching for a reputable place to appraise, evaluate, and sell your diamond jewelry – look no further! 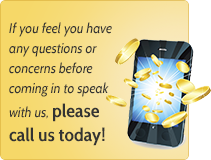 We are Long Island’s oldest appraisal and diamond evaluating center. With over 3 generations in experience, you can rest assure you will be dealing with experienced professionals. We are actively purchasing engagement rings, diamond jewelry, designer jewelry, and loose diamonds. From a ½ carat engagement ring to a 5 carat GIA certified diamond, we are able to purchase any quality and quantity. 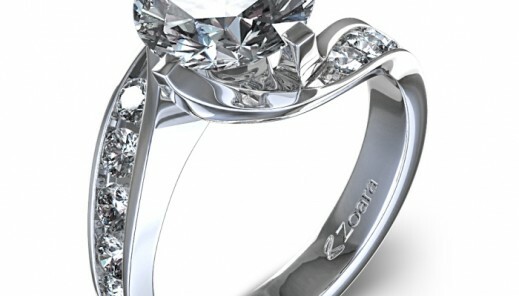 If you are looking to sell your engagement ring or diamond jewelry in Long Island please feel free to give us a call. Although we may not be able to give you an exact pricing on your items over the phone, we will try our best to give you a general quote based on your description! 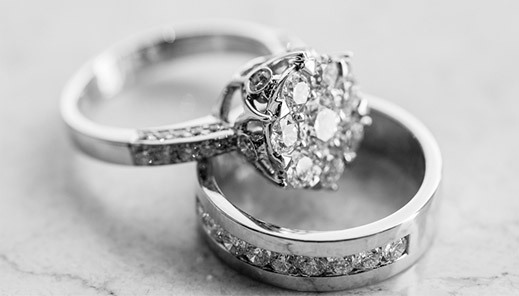 We specialize in purchasing large diamonds, pre-owned diamond engagement rings and fine diamond jewelry. 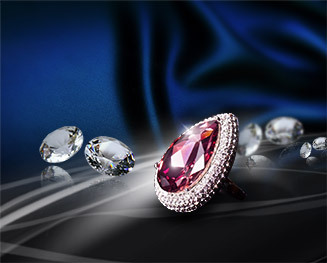 If you are looking to liquidate your diamond jewelry please contact us today. 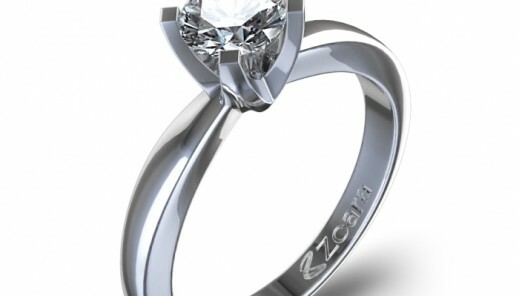 We purchase any type of engagement ring from 1/2ct center stone to a 7 carat GIA certified D -VVS1. 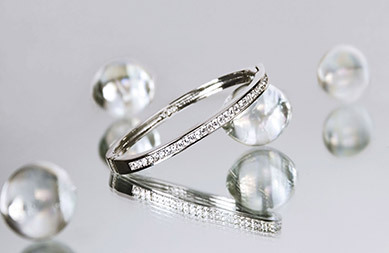 We purchase tennis bracelets, necklaces, pendants, earrings and more. There is no engagement ring or jewelry to small or too large for our professionals to evaluate.If you are looking to sell diamonds contact us today.